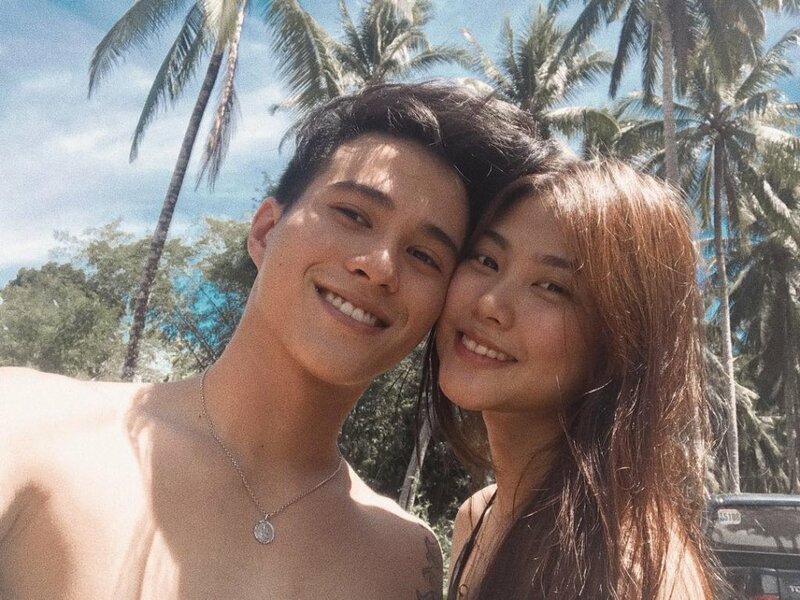 Floresca lost her boyfriend Franco Hernandez, a member of the Filipino all-male dance group “Hashtags,” in November 2017 in North Lamidan, Don Marcelino, Davao Occidental, Philippines. 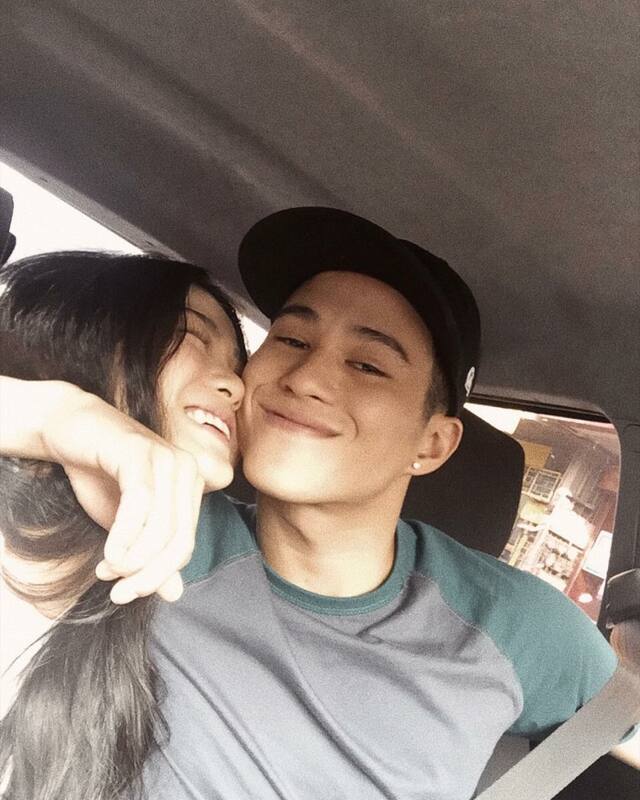 Before Franco’s death, Floresca posted many pictures of them celebrating their relation. 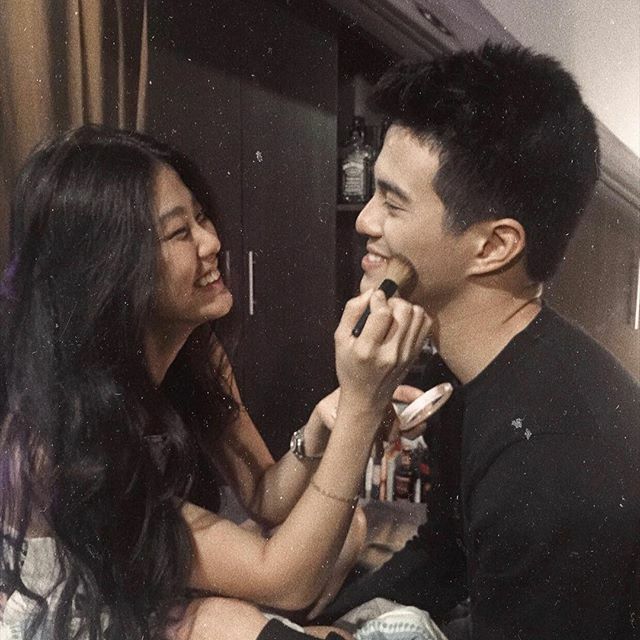 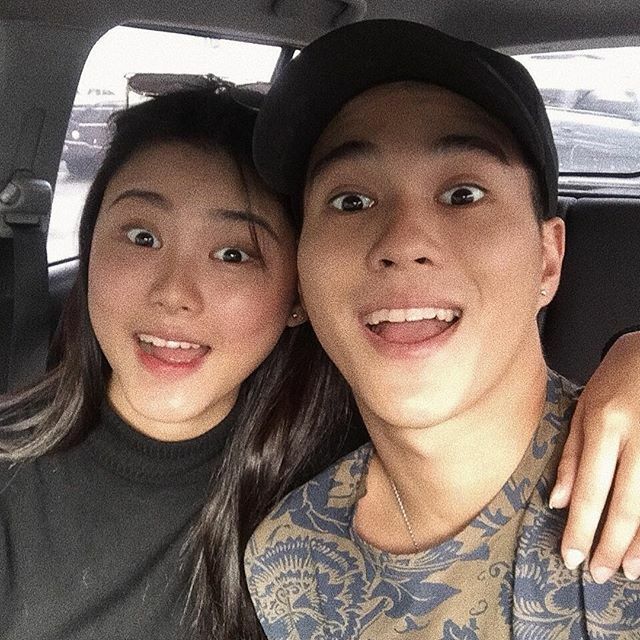 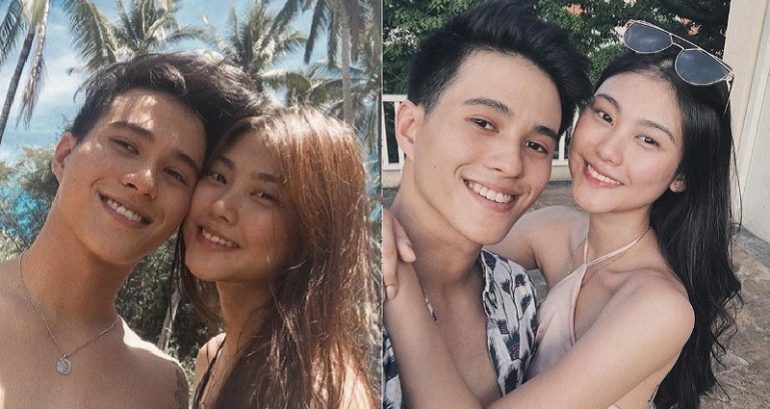 Even today, after about a year of Franco’s death, Janica is still in love with him and shares pictures of them with heartbreaking captions on Instagram.